Vodacom prepaid and contract customers who sign up to Showmax before the end of January will get three months of free Showmax and 15GB of Showmax data. You get 5GB of data for free to use for streaming series and movies on Showmax, every month for three months. On the lowest data usage setting on the Showmax app for phones and tablets, that’s a total of 45 hours or more of streaming that won’t cost you a cent. 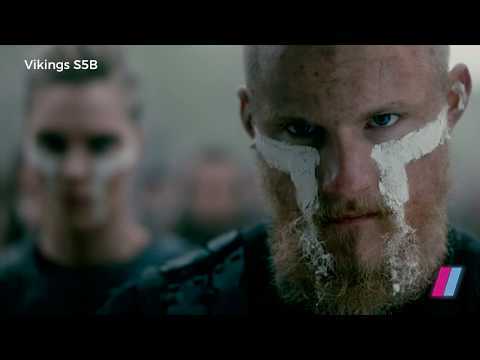 And since Vikings season 5B is hitting Showmax subscribers’ screens express from the US every Thursday, those 45 hours will be put to good use, especially if you also want to catch up on all previous seasons, which are available on Showmax. 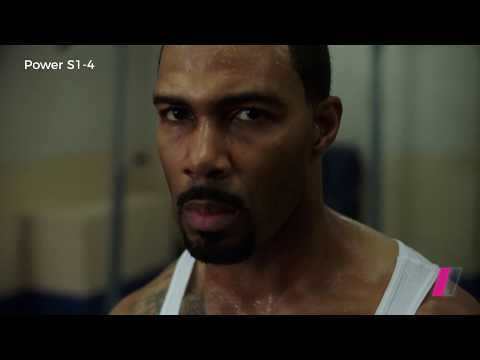 There are also four seasons each of Power, Idris Elba’s Luther and Being Mary Jane, plus the first seasons of The Chi and 50 Cent’s crime drama The Oath. Don’t miss Five Fingers for Marseilles, winner of best film at the 2018 Africa Movie Academy Awards, which is now streaming first on Showmax. 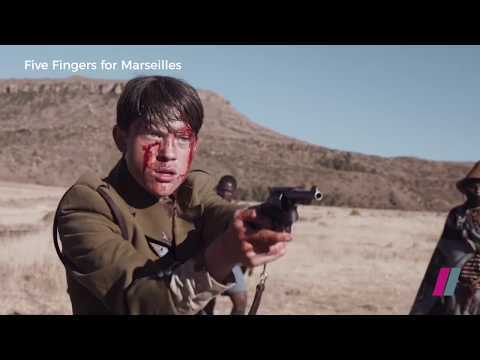 It’s a brilliant South African gun-slinging western about a member of the infamous Five Fingers gang who returns to the rural town of Marseilles after 20 years. Seeking peace and quiet, the former freedom fighter and outlaw discovers that the town he once fought to liberate is facing a new threat, and he will have to fight again. Then watch the controversial and critically acclaimed South African film Inxeba, which tackles tradition, sexuality, masculinity and what it means to be an outsider. After the Film and Publication Board classified the film as pornographic, because it depicts a sexual relationship between two men in the context of initiation rituals, the producers went to court to have the classification was overturned. The film has won 26 international awards to date. Showmax also has express episodes of local telenovela and series favourites, from The Queen and Isithembiso to Housekeepers and The River. And the kids aren’t left out either, with plenty of Peppa Pig series and specials, two adventure-packed seasons of Paw Patrol and loads of Disney shows to keep them occupied during road trips and while on holiday. The Showmax app lets you download up to 25 series episodes or movies when you’re on WiFi to watch later when you’re offline, which is perfect for the long school holidays. Once the three months’ free subscription to Showmax has expired, Vodacom customers will pay R49 per month for Showmax for the following nine months instead of the full price of R99 per month. There’s no contract or lock-in period – Showmax can be cancelled at any time before the promotion ends and you will not be billed.